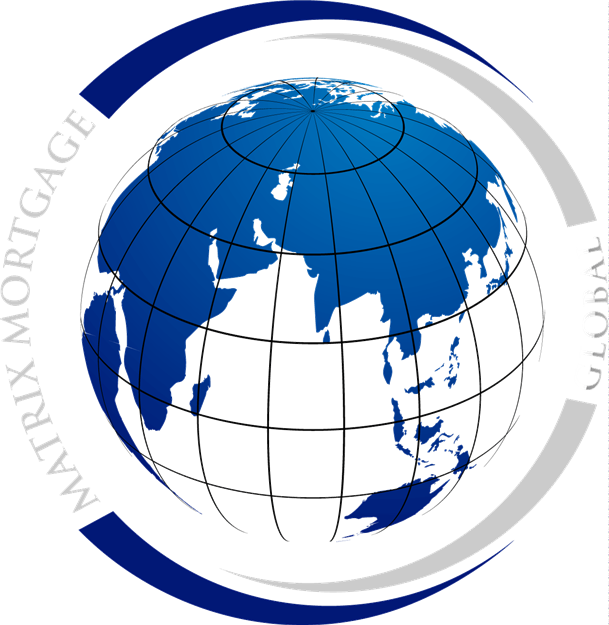 Matrix Mortgage Global is a busy and cutting edge mortgage brokerage in Toronto, ON catering to homeowners and first time buyers. We have an experienced team of mortgage agents and brokers with backgrounds in financial planning, insurance, real estate and business. We have a reputation in the Mortgage industry for working with our credit challenged clients to consolidate debt, save them from foreclosures and assisting in rebuilding their credit ratings. For us, we expect that no mortgage deal is cookie-cutter and straight forward. With our penchant for creative financing, we've helped thousands of mortgage and real estate clients lock into low rates, pay out debts, obtain private money and even invest in properties to make cash flow.